I am lonely, yet not everybody will do. I don't know why, some people fill the gaps and others emphasize my loneliness. In reality those who satisfy me are those who simply allow me to live with my "idea of them". I disregard the proportions, the measures, the tempo of the ordinary world. I refuse to live in the ordinary world as ordinary women. To enter ordinary relationships. I want ecstasy. I am a neurotic -- in the sense that I live in my world. I will not adjust myself to the world. I am adjusted to myself. You live like this, sheltered, in a delicate world, and you believe you are living. Then you read a book(Lady Chatterley, for instance), or you take a trip, or you talk with Richard, and you discover that you are not living, that you are hibernating. The symptoms of hibernating are easily detectable: first, restlessness. The second symptom(when hibernating becomes dangerous and might degenerate into death): absence of pleasure. That is all. It appears like an innocuous illness. Monotony, boredom, death. Millions live like this(or die like this) without knowing it. They work in offices. They drive a car. They picnic with their families. They raise children. And then some shock treatment takes place, a person, a book, a song, and it awakens them and saves them from death. I am the most tired woman in the world. I am tired when I get up. Life requires an effort I cannot make. Please give me that heavy book. I need to put something heavy like that on top of my head. I have to place my feet under the pillows always, so as to be able to stay on earth. Otherwise I feel myself going away, going away at a tremendous speed, on account of my lightness. I know that I am dead. As soon as I utter a phrase my sincerity dies, becomes a lie whose coldness chills me. Don't say anything, because I see that you understand me, and I am afraid of your understanding. I have such a fear of finding another like myself, and such a desire to find one! I am so utterly lonely, but I also have such a fear that my isolation be broken through, and I no longer be the head and ruler of my universe. 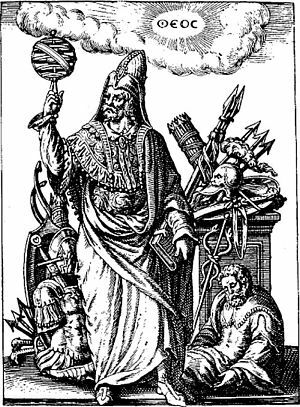 I am in great terror of your understanding by which you penetrate into my world; and then I stand revealed and I have to share my kingdom with you. 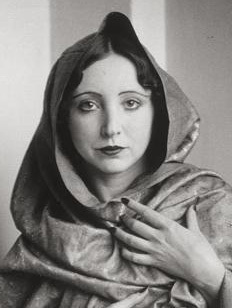 Anais Nin was a French born American author. She is most commonly known for her diaries, her personal and intimate journals which span several decades.